Junk DNA: Is Some of Our DNA Actually Useless? I’ve always been fascinated by genetics. I know some of the basics of how they work—I did, after all, take high school biology. I know about dominant and recessive genes, Punnett squares, and the different bases. Honestly, though, that’s the extent of my knowledge about DNA. So, imagine my surprise when I was talking to my boyfriend, who is majoring in biochemistry, and he mentioned something called “junk DNA” to me. The phrase totally intrigued me, and I decided it would be something interesting to research for this blog. What exactly is “Junk DNA” and how does it affect us? To start, it is helpful to have a clear idea of how DNA works. 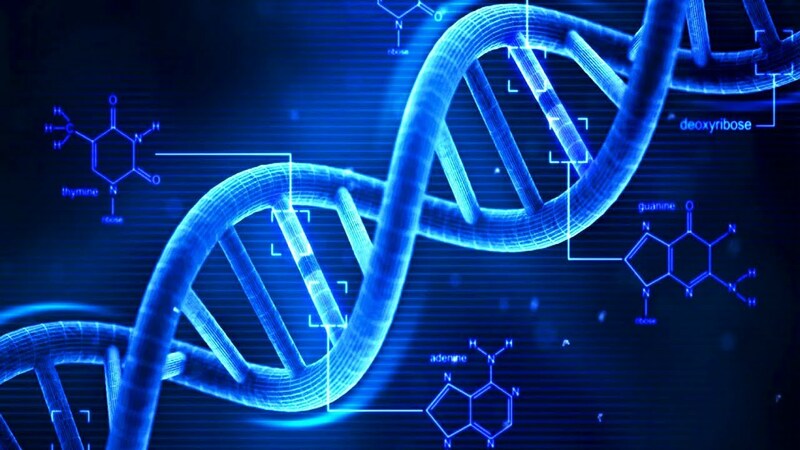 DNA is a nucleic acid found in the cells, and it makes proteins that establish the traits we will have. Together, all the DNA in an organism forms a genome (https://ghr.nlm.nih.gov/primer/hgp/genome). The human genome is large, and the full genome can be found in every single cell of the body, as long as that cell has a nucleus. 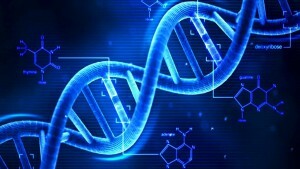 According to this article, there are about 20,000 genes in the human genome. It is said that only 2%, or around 3 billion DNA base pairs, makes up our actual genes, and the rest is what’s known as “junk DNA.” This DNA is non-coding and basically does nothing—or at least, that was assumed for many years. As it turns out, recent research is actually overturning the notion that junk DNA does nothing, and there is a scientific dispute over even the term itself. Research published by the Encyclopedia of DNA Elements , also known as ENCODE, suggests that around 80% of the human genome actually does work. The scientists have found that much of this activity from the formerly known “junk DNA” is regulation, helping the other genes to know when to make protein and keeping everything in order; according to this article, the number of genes regulating is currently estimated to be around 9%. And that’s just a small sample of what they suspect may be happening. This article suggests that number is even higher, at around 18% of genes regulating. So, what does this mean for us? It is being considered a huge scientific breakthrough in that it could potentially help scientists study diseases in new ways. If a gene fails to regulate in the way it’s supposed to, or something goes wrong, this could lead to diseases like cancer or Crohn’s disease. In the future, this could lead to more comprehensive studies as to what causes certain diseases, and in turn, could lead us to a cure for them. 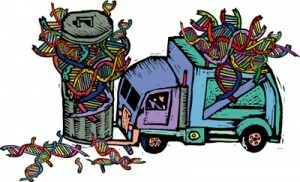 So, it seems that “junk” DNA isn’t so garbage after all. This entry was posted in Uncategorized on September 15, 2016 by Margaret Eppinger. I have never really thought about genetics but this article really interested me. Cancer is something that has affected my family personally and to now know that this discovery could lead to a cure is so exciting. I’ve seen it destroy so many people. I found this article that you might like reading to help expand on your knowledge of this subject.